Mobile World Congress 2017 is starting on February 27th! Pradeo is exhibiting at the MWC in Barcelona from February 27th to March 2nd. 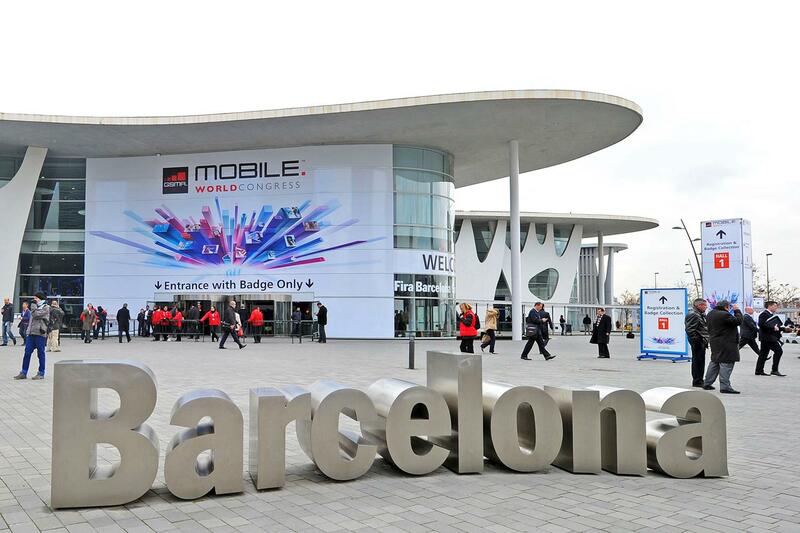 The Mobile World Congress is one of the major mobility events this year. our solution that covers the security of your Apps and mobile devices from A to Z.